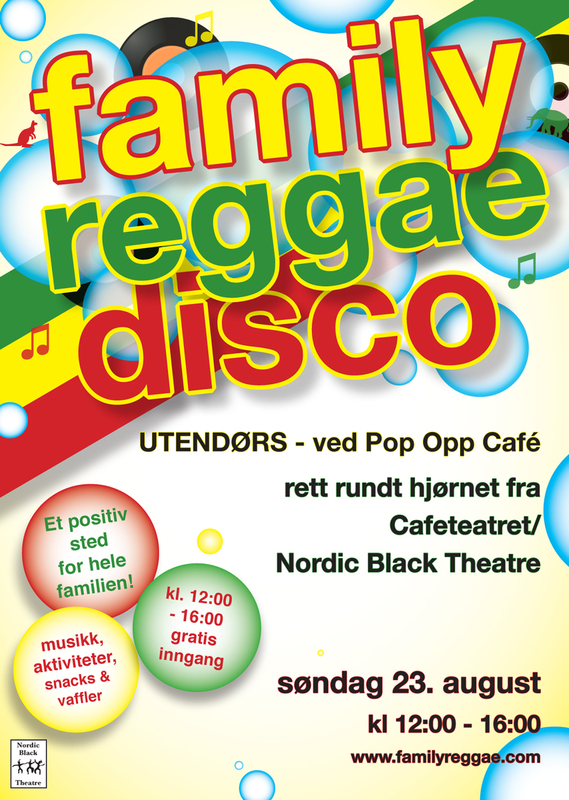 Real nice Family Reggae Disco @Cafeteatret! 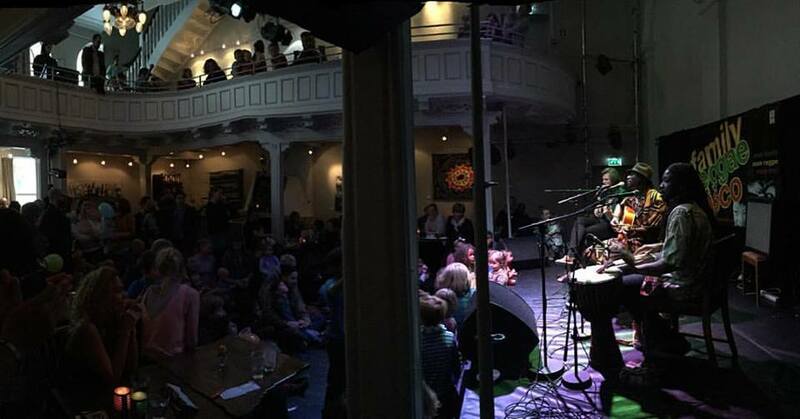 Indeed it was great to see the reggae family gather at Cafeteatret! 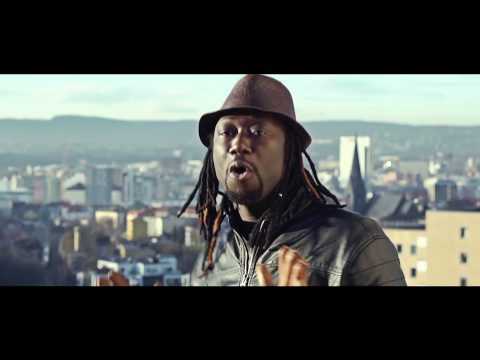 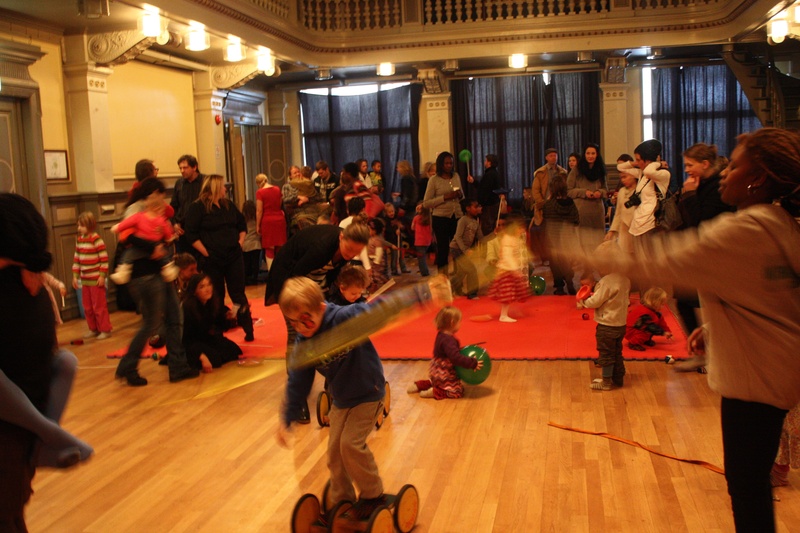 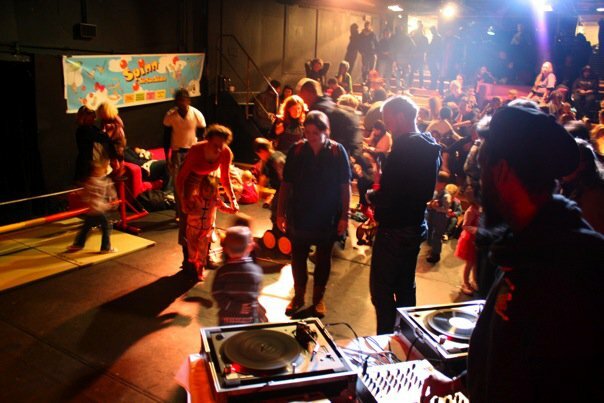 Oslo World Music Festival presents: Family Reggae Disco!